Apartments in Venice, Italy. 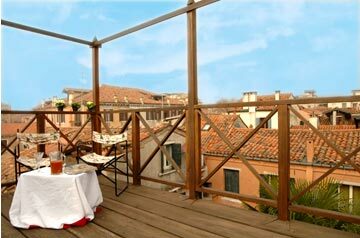 Venice Apartments for Rent. If you think of yourself as a traveller not as a tourist , if you relish what a place or a town can offer you and look for independence and practicality you are the guests we are looking for! We are proposing you a range of elegant flats situated in the historic centre of Venice each with a different peculiarity but with the same sensation of making you feel at home. Being able to relax in a confortable way inside a real Venetian context it is not only a way of visiting a city but the way of living its deep dimension and and magic charm. It will not be difficult for you to find among our proposals what you prefer, should you want to seep an aperitif in a garden or have a romantic dinner in a typical Venetian altana (a terrace in the roof). See you in Venice then.